IMSA allowed a number of SCCA GT2 competitors into the GTU race as field-fillers. 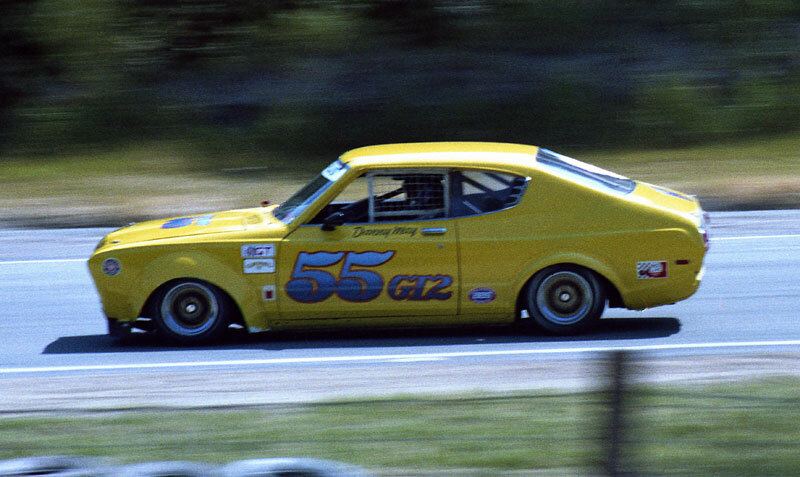 Danny May's Datsun 710 finished 10th overall, first among the GT2 cars. Race results courtesy of ClassicsCars.com.